Snakes can bite in less than a second, injecting venom into a human and causing death within hours. Most snakes are nonvenomous snakes, but you don’t want to take the chance of an emergency room visit. Professional snake trappers can help, and if you know a snake is venomous, you’ll want to call in a professional. Trust me, you won’t be thinking about saving a few dollars when you’re fighting for your life in the ER. And you never know when an extremely rare snake is going to slither its way into your home or yard and strike. I’m going to tell you about a few snake traps that work really well, and then we’ll be discussing the various types of traps a little lower on the list to get a better understanding of each traps’ benefits. I get it: you want to get rid of your snake problem yesterday. It’s an issue for sure, but you need to take every precaution possible to protect yourself from snake bites. I am not saying this is going to provide you with 100% protection, but if you follow these simple tips, you’ll reduce your risk of landing in the hospital. If you corner a snake, it will attack. Set the trap and check it – don’t just chase down the snake like some kind of rabbid human hellbent on destruction. If you have a snake trap that has a snake inside, wear thick gloves when handling. There’s always a chance the snake can break loose and try to bite. If you know that the snake is not venomous, this will lower your risk of injury greatly. But if you find that you have caught a deadly snake, do yourself a favor and call in a professional. A venomous snake is no joke. These snakes can kill you so quick that you won’t have a moment to contemplate your mistake. Don’t try killing the snake with a shovel or shooting it or anything crazy you might be thinking. Again, if you find a cobra or rattlesnake, don’t risk your life for a few dollars. Call in a professional and keep your distance from the snake. 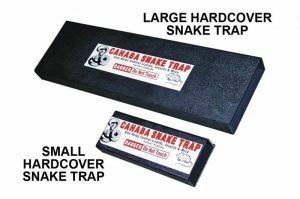 Cahaba Snake Traps are from a brand, so you’ll find plenty of different options from this company. 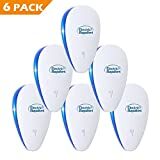 I wanted to mention this brand because their products are top-notch, and there are a ton of products from this company worth buying. This brand offers snake traps that are designed by professional snake removers, so they’re made to commercial-grade quality standards. They’re extremely high-quality. 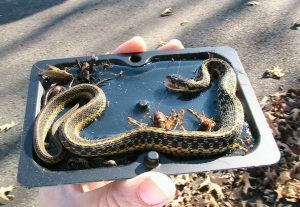 The Humane Snake Trap is better than most reusable glue traps, and it’s designed to withstand all types of weather conditions from snow and rain to heavy winds. Rated for indoor and outdoor use, this trap is smart and lures snakes into the trap from 10 feet away. Snakes can’t get enough of this trap. Day or night, this trap works to lure in snakes 24/7, and it’s so easy to use that a 5-year-old can set it. Simply set the trap where you see the largest population of snakes – the rest is done for you. What’s really cool is that the snakes will remain alive, but they’re immobilized in the trap when caught. 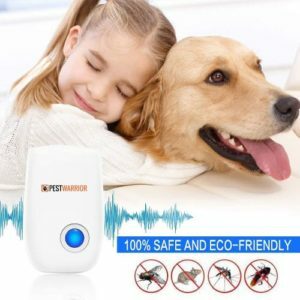 This allows for a humane removal of the snake while keeping the remover (you) safe from potential snake bites. Cooking oil will loosen the glue from the snake without harming the snake in the process. The snake will be able to slither away once the cooking oil reacts with the trap and loosens. 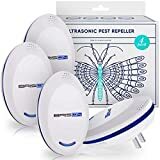 If you have kids and want to teach them about humanely removing small animals and reptiles, this is the perfect trap for you. Place a snake trap outdoors, and you never know what you’ll catch. I will admit, this snake trap isn’t ideal for smaller snakes, such as your gartner snakes or small snakes that can squeeze right through the galvanized exterior. But if you have a thick snake that is large, you’ll be able to humanely catch the snake right in the trap. Mesh openings keep everything from raccoons to groundhogs trapped, yet it’s durable and spring loaded to allow for a quick and efficient capture. 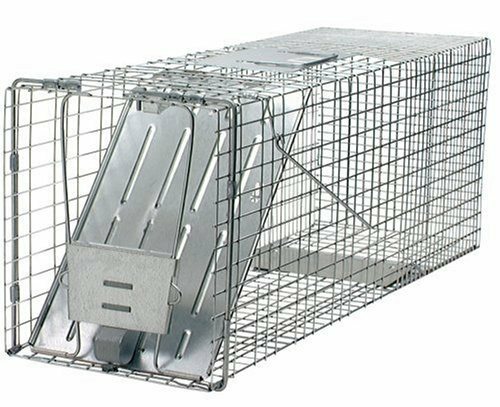 Handle guards allow for easy transport, so you can pick the trap and snake up and drop it off miles away from your home. Resistant to rust and corrosion, the Woodstream is the friendly way to catch snakes, and several other large animals, including: groundhogs, skunks, opossums, raccoons and more. Cahaba makes a large, LiftTop model with two catch inserts. You’ll love the easy setup of this snake trap, and it is made to withstand rain, sun and snow outdoors all year long. If you have snakes indoors, no problem – it can be placed indoors, too. Designed with durable commercial plastic, this trap is pet safe, so you don’t have to worry about Mr. Mittens getting injured in the trap. And what’s really great about this LiftTop is that it was designed by a professional snap trapper. Your neighborhood trapper probably uses this model to catch pigmy rattlers all the time. 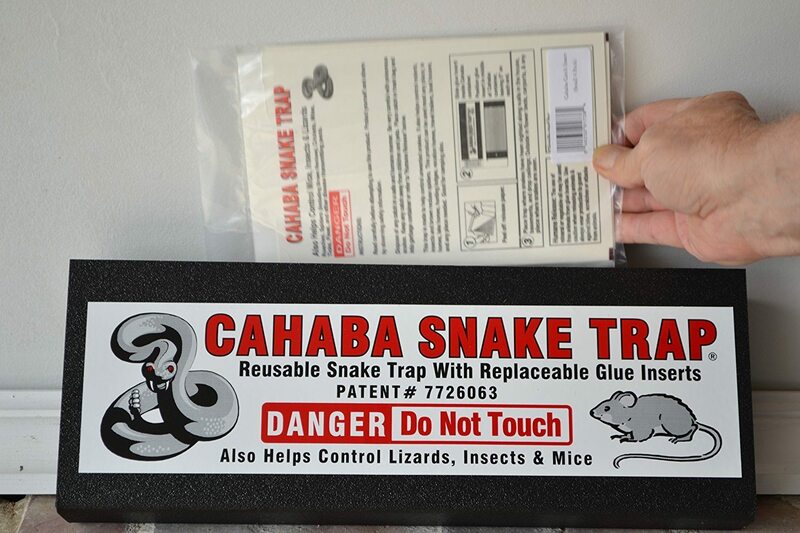 Ideal for snake removal, Cahaba designed this trap to be commercial grade and reusable. This is a snake trap glue design, so the snake will stick to the glue trap and die. 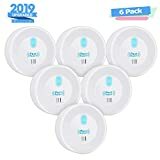 Sticky pads can be replaced, and they slip right out of the bottom, so it’s super easy to use even for someone like me who screeches every time I see a snake. 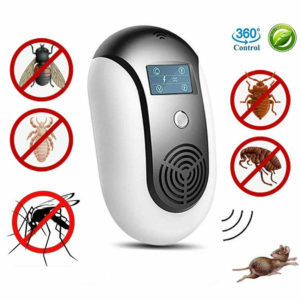 includes four catch pads and allows for reordering of pads to keep catching those creepy crawlers. 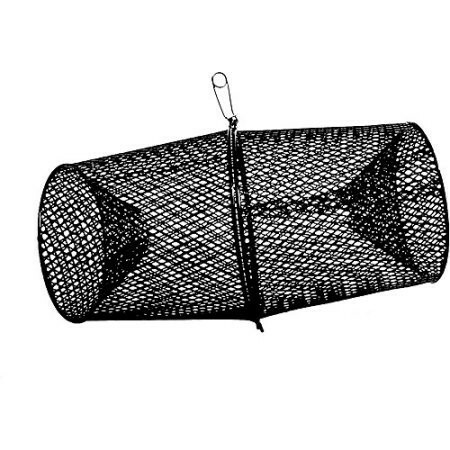 This trap can catch all sorts of animals and insects: mice and spiders, too. 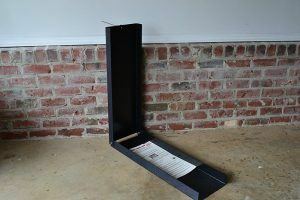 Smaller than a snake trap box or cage snake trap, this snake trap is just 16″ x 6″ x 3″ and is designed for catching small snakes. Five years of industry use has proven that this snake trap works, and it’s one of the most effective when trying to rid your yard of pesky spiders and other bugs. 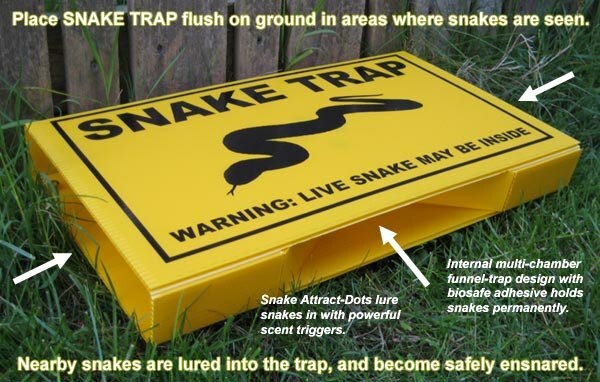 Forestry Supplies offers a patented technology snake trap that’s able to catch snakes and release them without causing injury or harm. If you have a love for animals, this is a great way to feel happy about your catch and release. Wax coating on the trap will help the trap withstand the elements while still remaining effective. Do you have vegetable oil in your home? If so, all you need to do is pour the vegetable oil over the caught snake and a chemical reaction will occur that allows the snake to wiggle free and slither it’s way into another person’s yard – not yours. Specially formulated glue is used in the Snake Guard, and it works best when placed against a wall. If it’s a warm sunny day, you can use this trap outdoors. But if it’s raining, I find that the trap is far less effective. 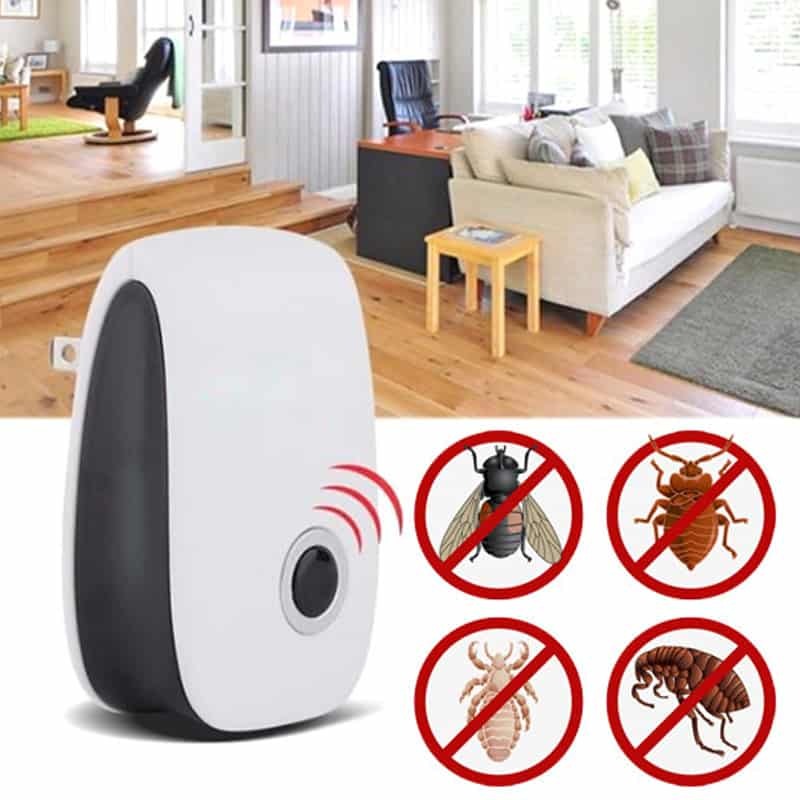 For me, this trap works best indoors – saving you from any indoor infestations you may have. 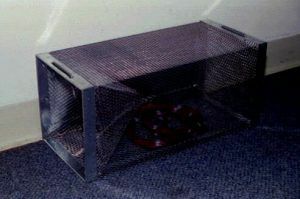 Cabana offers a small snake trap that includes three catch inserts and is reusable. If you’re like me, you like professional grade traps because if it’s good enough for the pros, it’s good enough for you. These catch inserts are patented, so no other company can use this unique design. Multi-use, this is one of the snake traps that work, and it’s awesome because it’s pet-friendly. If you run out of the inserts, simply reorder them. The opening of the box is 3″ in height, so a snake thicker than three inches won’t be able to fit inside the box – find another model that will. When a snake is caught, simply remove the sticky pad and slide it out. Place it against the wall for best results. And if you want to release the snake back into the wild, simply pour some cooking oil over him and the trap will loosen, allowing the snake to slither out into the wild again. A good sized jug and a homemade snake trap are all well and good, but these aren’t just pests that you can handle without risk. You need a high-quality, professional trap to ensure that you don’t get bitten by a venomous snake. There are common minnow traps, cage traps and glue traps to pick from. A galvanized steel minnow trap can be found online or in many retail stores. While not a traditional trap for snakes, these traps have been found to work very well in catching snakes – even copperheads. The issue is removing the snake from the trap. If you have chickens that are being killed by snakes, set the trap up against the wall. Cheap and effective, these traps will house the snake, and you can use specialty tools to remove them afterwards. Some people will place the trap in a freezer with the snake inside to kill it if it’s a poisonous species. While this sounds inhumane, the snake will go into hibernation and die without feeling a thing in the process. Glue traps can be humane, or they can be deadly. A lot of people choose to leave the trap and starve the snake to death, and I am against this if it’s a snake that doesn’t pose a danger. But, everyone has their own preference and fears, so I can’t judge a person really. 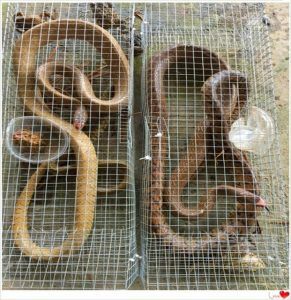 A lot of glue traps nowadays can be used to release the snake, too. Using a little cooking oil, many of the traps will lose their adhesiveness and allow the snake to slither away, which is really cool. But play it smart. If you don’t go far enough away from your home before releasing, the snake will come back. Cages and box traps are another option. These traps will slam shut, causing a snake to be trapped. You’ll find that many of these snake traps are meant for larger rodents, mammals and reptiles, so they will not work well with your everyday garter snake or smaller species of snakes. It’s really up to you whether you want to use the cage method. But if it’s a small snake you’re worried about, I recommend trying one of the other types of traps for best results. These are snake traps that work. Just remember, that if a snake is dangerous, you want to do your best to avoid the snake at all costs. This may mean that you’ll have to hire a professional to get rid of the snakes for you. Safety is paramount, so hire a good snake trapper and you’ll sleep better at night. [RE1]This was a brand from your outline, so I think linking to a Cahaba search would do well.